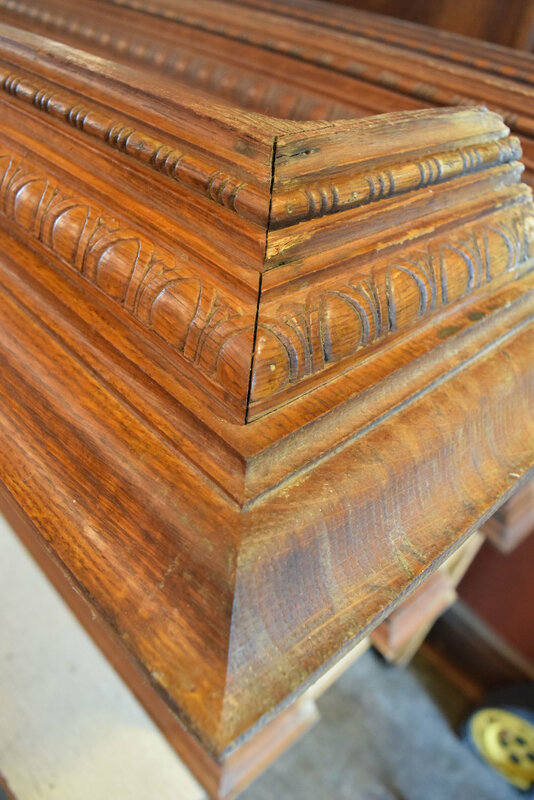 Beautiful quartersawn oak headers that come in two different finishes. 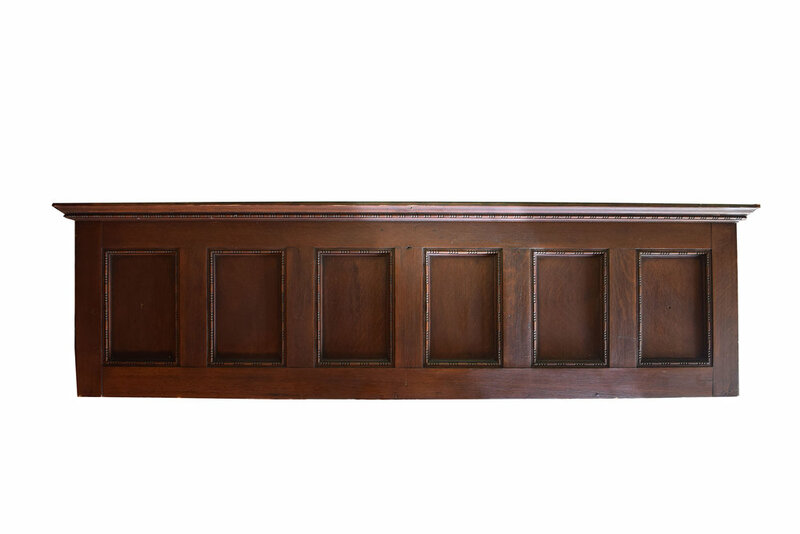 Our oak header dawns a 3" inch crown molding that makes for the perfect mantel in your home. 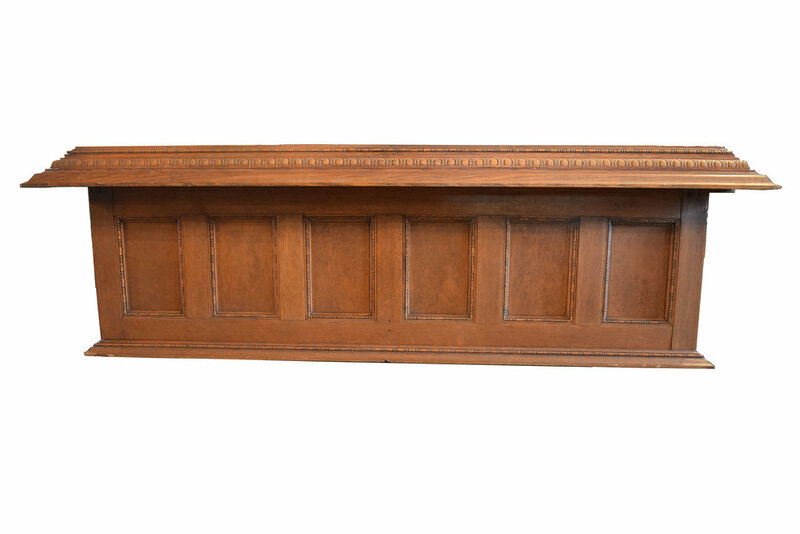 While our dark oak header is more streamlined with a seamless molding that will make this perfect as a headboard or unique shelving unit for your living space! 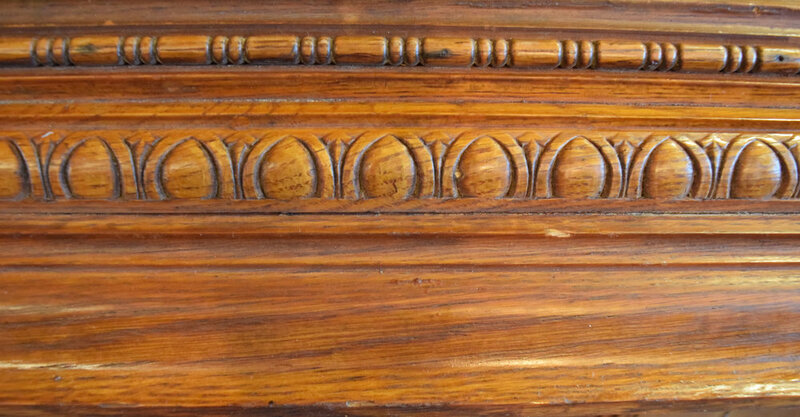 There are 3 light oak headers and 1 dark oak header available. 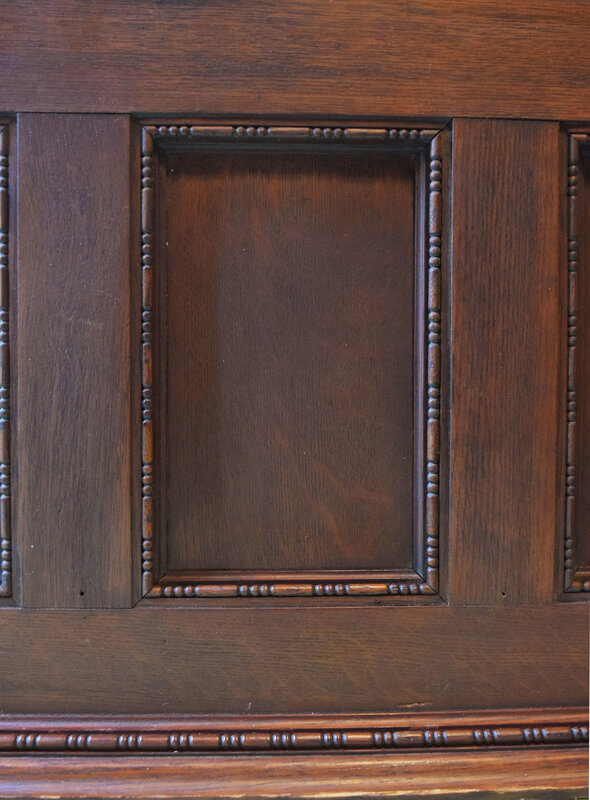 Be sure to include the Product ID (AA#47048) when making your offer.